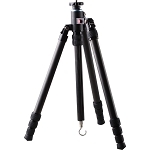 The Sirui S-2204-N 4-Section Carbon Fiber Tripod is an excellent camera support choice for travelers who need to pack light and tight. 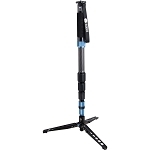 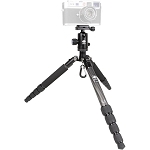 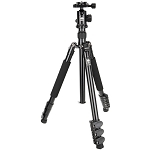 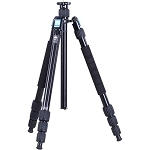 The fold-flat design means that when collapsed, the tripod's legs line up flush with each other and the S-2204-N slims down to just 1.6" thick. 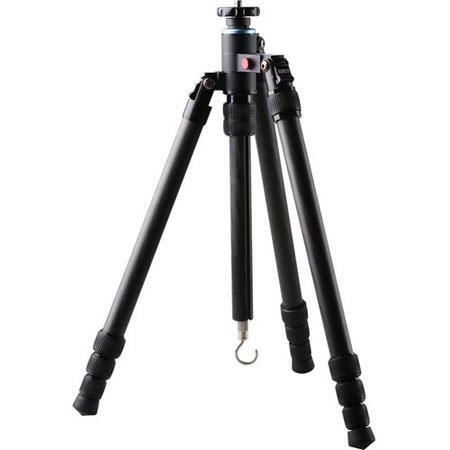 Short center column allows the tripod to reach extremely low positions - minimum height of 7"
Box Dimensions (LxWxH) 21.0 x 7.2 x 3.6"